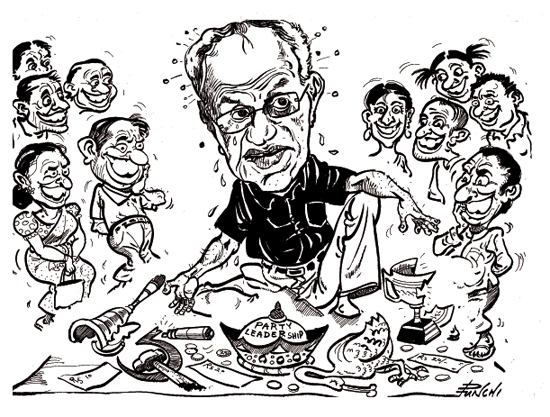 A few years ago, Sri Lanka, with begging bowl in hand, had to plead with the Western world to raise the funds to run the country. Today, with the end of the war and a strong Government in place, the tides have turned and investors are now pursuing Sri Lanka. Flights in Europe returned to normal Thursday, one week after an Icelandic volcano eruption caused the continent to almost completely shut down its airspace. The number of tourist arrivals in Sri Lanka has increased by over 50 percent in March this year against the corresponding period of last year. 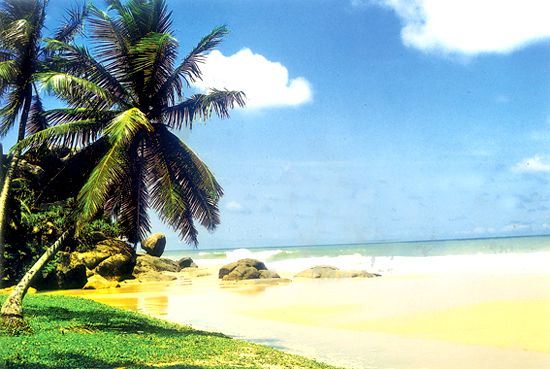 Over 34,000 tourists visited Sri Lanka in March 2009. The figure stood at 52,352 at the end of last month, a 53.7 percent increase.